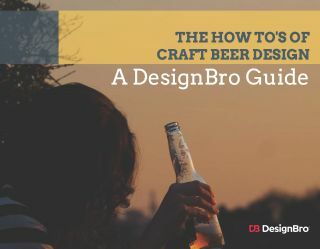 November 24th, 2014: As the winter days get colder and the night sky grows longer, craft beer tends to get darker. 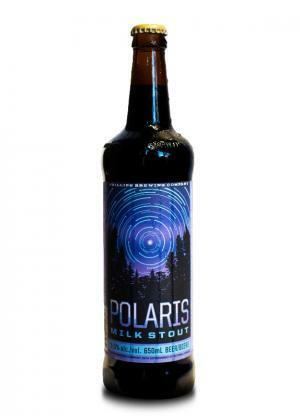 This year a new Phillips seasonal brew will be spotted in the dark beer constellation of your local liquor store. Polaris Milk Stout is brewed with lactose, a sugar that is not fermented by beer yeast, which adds soft sweetness and extra body to the beer. Pouring velvety smooth with flavours of subtle coffee and cocoa, this rich roasted beer finishes with a hint of milk chocolate. Polaris is available from private craft focused liquor stores now. 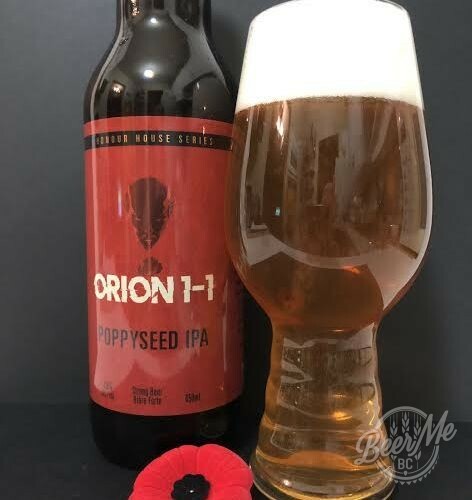 However the constellations are always moving, and it’s best to get your hands on this beer quickly since it’s only a matter of time before it disappears from view. To celebrate the release, all craft beer astronomers are invited to join us at Phillips HQ on Thursday November 27th from 4-6pm for a free draft tasting of the new seasonal brew.